We have a ready supply of key spare parts from approved manufacturers ready to repair your garage doors in Worcester, Malvern, Evesham, Pershore, and Droitwich, or further afield. Our team of technicians are standing by to help you with urgent garage repairs. We understand that a malfunctioning or broken door can cause major problems, whether you are unable to get your car out, or your property is left without adequate security, and thatâ€™s why we provide a fast response to urgent requests. Whatever your problem we have the knowledge to assess and provide a solution, and because we have a supply of key spare parts ready to go, we can get your garage door back into working order ASAP. Every call-out includes a free quote, and because we come out to assess the problem on-site, we know we are offering the right steps to fixing your doors. Our parts are fitted by qualified technicians, who have the detailed product knowledge they need to ensure a complete repair and the best possible outcome. We can provide spares supply only, or undertake replacement too, as required. We keep in stock a wide range of parts, including: door parts, handles, locks, cables and springs, motors, transmitters and remote controls, and weather seals. So before you consign your garage doors to the scrapheap, why not find out if we can have them back to new simply with a new part. 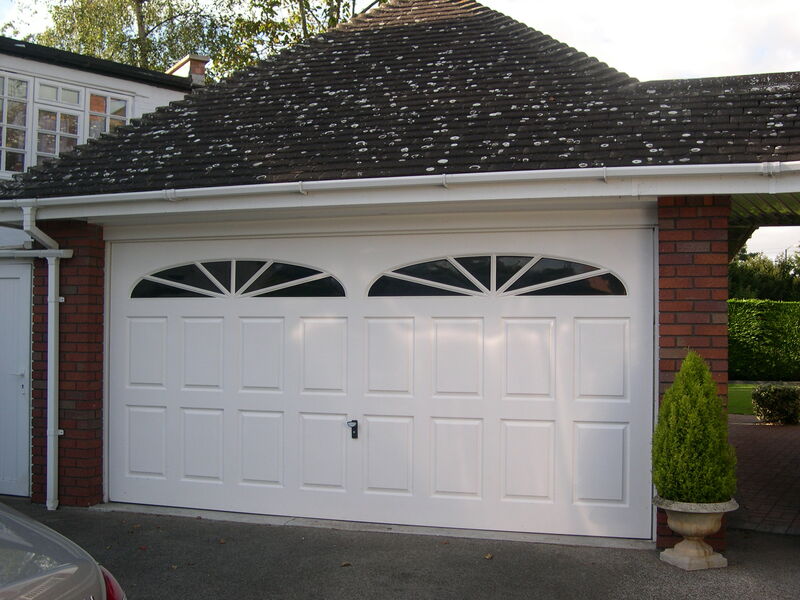 We can add years of useful life to your garage doors, and solve breakdowns the same day. Our team will travel to customers across the region, including homeowners and businesses based around Worcester, Malvern, Evesham, Pershore and Droitwich. Contact us today and weâ€™ll be there to help with fast, effective garage door repairs.